A master-planned community by Park Trust Development. Centrally located just minutes away from S.R. 840 and Interstate 24. Villages of Berkshire residents enjoy the close proximity to Nashville and benefits of Williamson County without the Williamson County high prices. Enjoy life in a neighborhood with classically styled homes along tree-lined streets and sidewalks. Homes range from single family to executive units. Whether the kids are biking around the neighborhood or splashing in the 2 community pools, Villages of Berkshire is the place to be. And when the kids head out to the highly regarded Blackman schools each morning, you’ll be glad this is where you built your home. 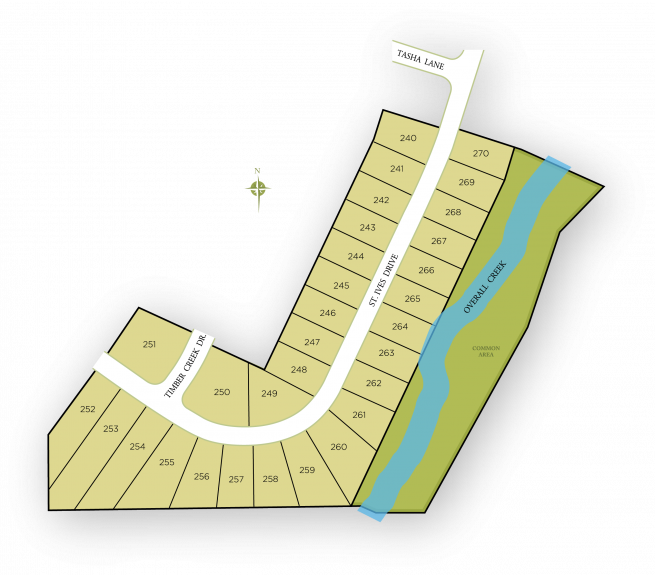 This community features a basketball court, underground utilities, a playground, and two community pools. from Nashville, I-24 exit 76, Right on Fortress, Right onto Manson Pike, Left onto Brinkley, Right on Timber Creek, Left on St. Ives. Home is on the right. 5058 Saint Ives is the model home address.